In our modern societies, more and more people are looking for an effective, reliable and easy to use relaxation method. Psychological and physical stress caused by fear, diseases, grief over the loss of loved ones, loss of job or pressure at work, demanding parenthood and eldercare or even “just” a busy lifestyle, just to name a few examples, is often experienced as severely burdensome. 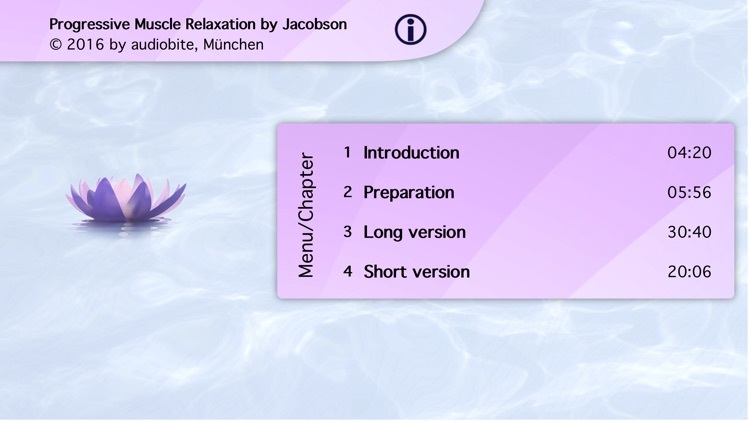 The Progressive Muscle Relaxation (PMR) edited by Dr. med. Stephan Frucht offers one of the most effective tools of help. PMR is leading to a deep relaxation of body and soul - the basis for new power, strength and internal stability. 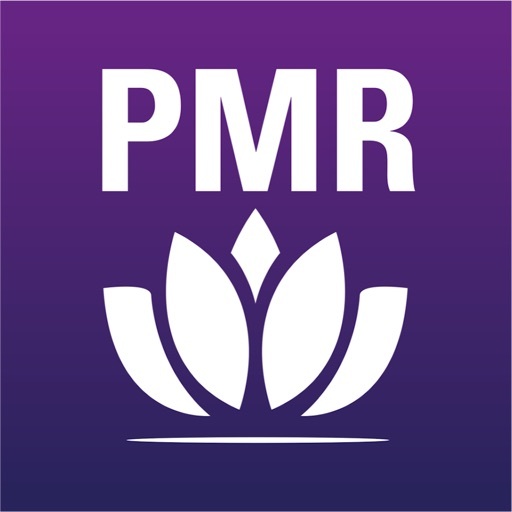 The regular practice of PMR has already changed the lives of many people and patients all over the world. PMR is scientifically proven and can easily be integrated into every day life which makes it so successful. This self-help class includes an introduction and an exercise section. 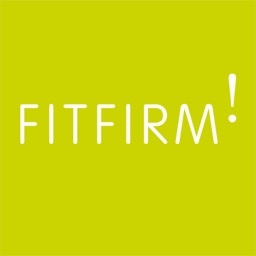 The instructed exercises are enriched with music and graphic visualization to help you relax easily. 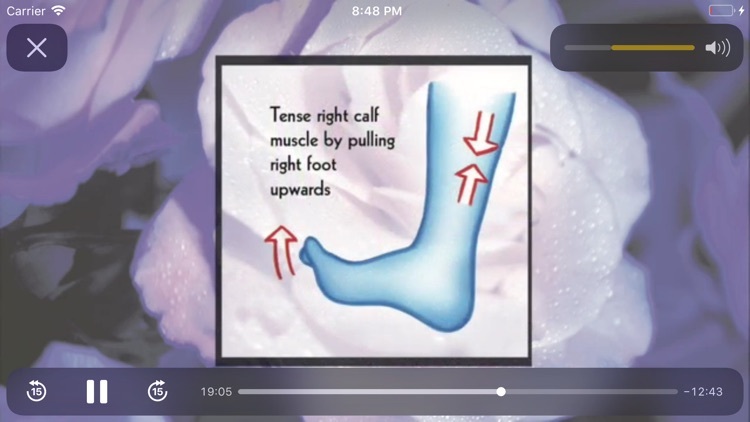 This App is designed to help you learn to relax immediately. Just take your headset and do these exercises accompanied by calming sounds. The success will come very soon! 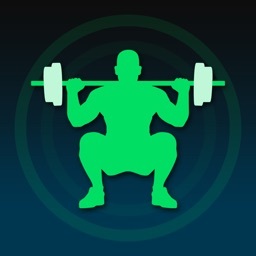 Within this App you will find several units of the training programs. The sections of introduction and preparation, the long-form and short-form of PMR, some background information about PMR as well as some advice regarding your stress-management. 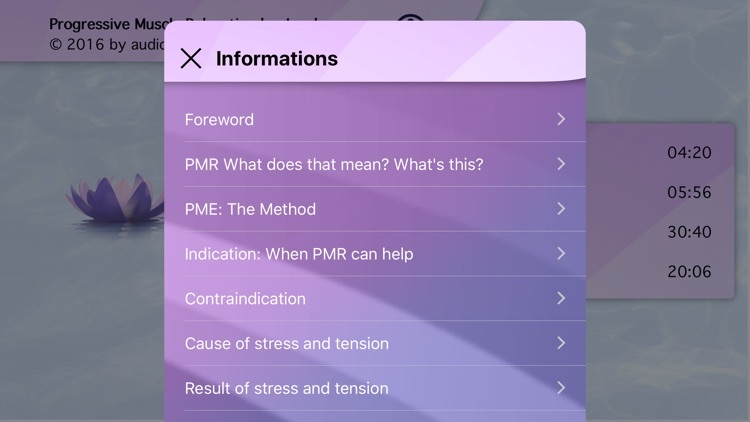 The App also includes lots of functional information about PMR. All exercises are visualized graphically. This makes it very easy to get into PMR and achieve success quickly. Dr. Frucht publications related to PMR include books, CDs and radio plays for children. As a physician and certified musician with great experience in the area of activating self-healing abilities, Dr. Frucht is convinced of the efficacy of PMR as well as thousands of PMR-users. He recommends PMR as an outstanding therapy in clinical work.